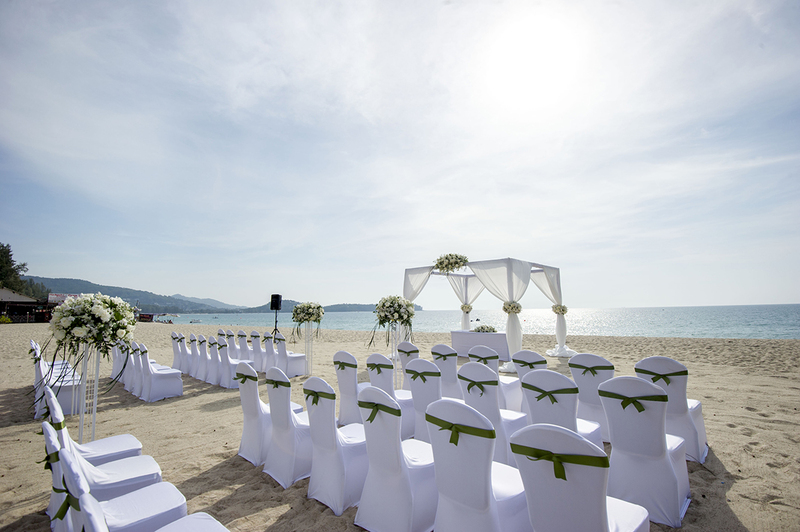 Little wonder so many couples look towards Phuket in beautiful Thailand for their destination wedding. 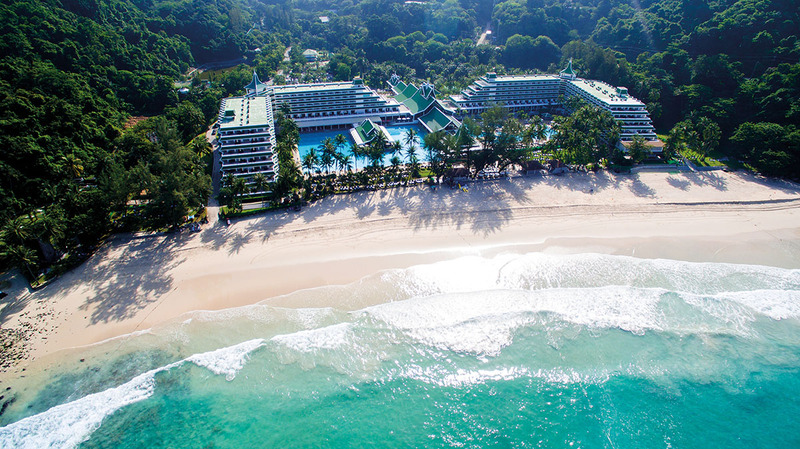 Phuket is Thailand’s largest island, and as one of the original tourism hubs, its hotels, resorts and private villas have collectively hosted many a dream destination wedding. 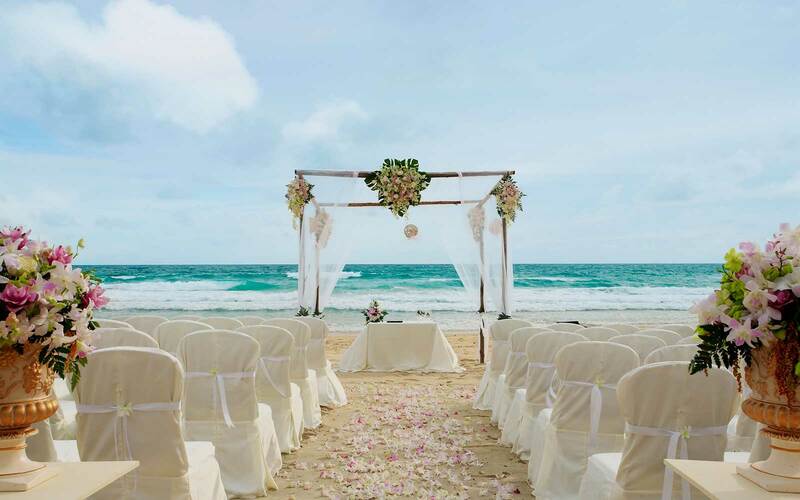 If your dream destination wedding includes ruby-red sunsets over post-card perfect beaches, incredible food, and a luxurious private villa or leading hotel or resort as your wedding venue, then Phuket, the pearl of the Andaman Sea, offers all this and more. And, if you are determined to say “I do” on a Thai beach, you’ve plenty of fantastic toes-in-the-sand beach wedding options in Phuket, too. 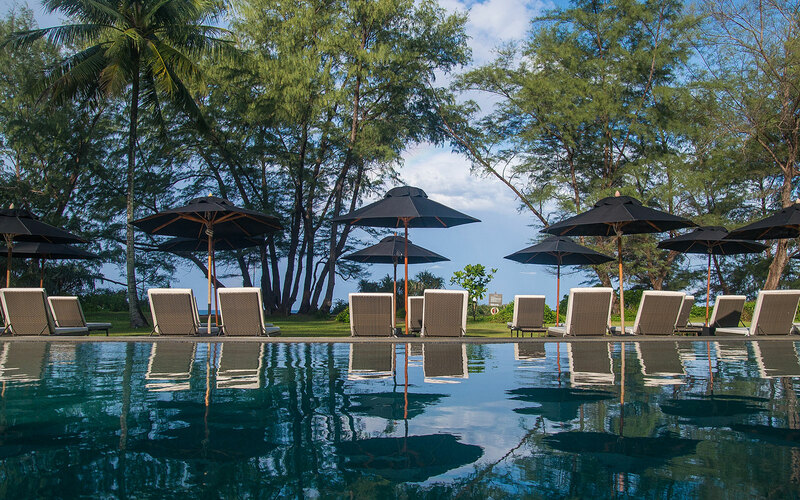 The GDW team have been visiting Thailand for more than two decades and have saved you days of research with this easy-to-use directory to some of Phuket’s leading wedding venues and resorts.